Iona Pilgrimage in Summer 2018? Scotland on the way out to Iona and on return. Dates are yet to be determined. 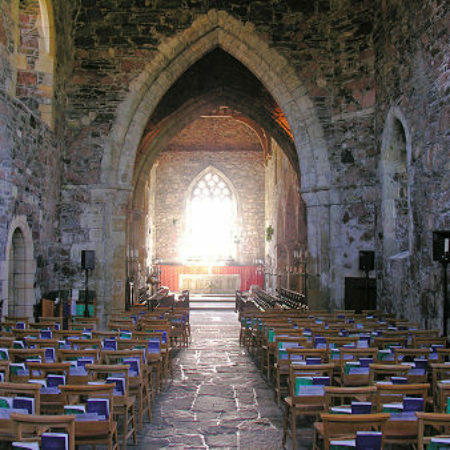 Seth is in contact with Iona staff as the Abbey itself will be undergo extensive renovation work during 2018, and available weeks to stay in the Abbey are yet to be identified. If you are interested in hearing more about a pilgrimage to Iona and would consider joining a group from our congregation, please contact Seth and plan to attend an informational meeting immediately after worship on Sunday, August 27.